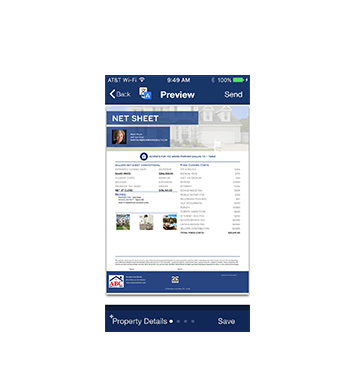 The simple to use and customizable SecuredTXAgent app is real estate's #1 net sheet & closing costs app for all desktops, mobile and tablet devices. 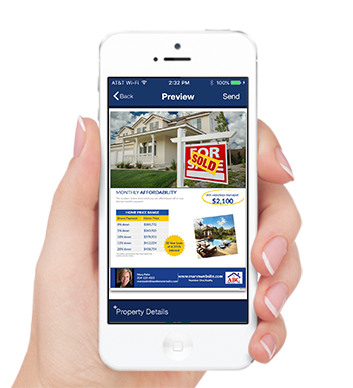 Whether you are a Buyer, a Seller or a Real Estate Agent, this app is for you. Use the app on a destop when you are in the office and check it out on your phone when you are on the go. 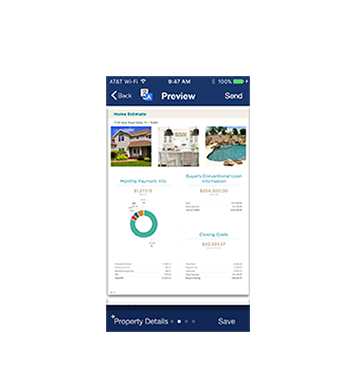 SecuredTXAgent app gives you the ability to run quick, easy, and accurate estimates for your buyers and seller. Take the app anywhere you go on your phone, tablet, or computer. We've preloaded local county specific title rates, closing costs, lender fees, and city specific property tax rates. Customize your closing costs, and brand your printouts and emails with your photo and company logo. 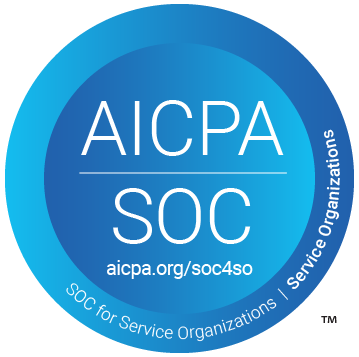 Copyright 2019 by Title Midwest, Inc. Check our our SecuredTXAgent App! Connect deeper with your clients by speaking their language, literally. SecuredAgentTX ONE gives you the ability to translate estimates to your client's preffered language with the touch of a button.